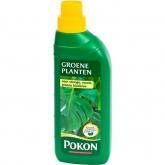 In the Netherlands everyone knows Pokon. 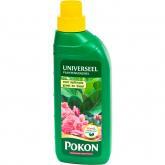 That is not surprising, because Pokon exists since 1929. 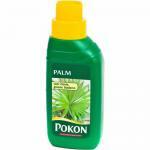 The green bottle with yellow cap has long been part of almost every household. 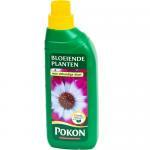 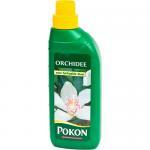 In 1929 Herman Pieter Bendien developed together with the government Horticultural consultant ir Bloemsma the first Pokon formula. 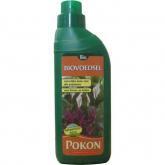 The name Pokon has a direct link to this formula, because it represents the chemical composition P2O5 - K2O - N2. Also referred to as phosphorus (P), Potassium (K) and nitrogen (N).